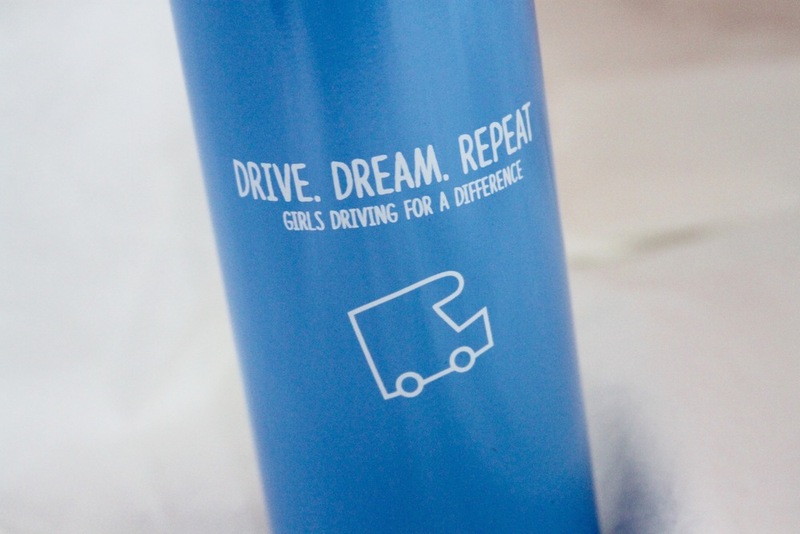 Girls Driving for a Difference is an organization of women using design thinking to empower girls to become the leaders and social change-makers of tomorrow. Over the past two years, our work has been featured in Fast Company Leadership, sponsored by IDEO, endorsed by the Stanford d.school and Lean In, and highlighted in several conferences. Co-founding this organization has been both the most rewarding and challenging experience of my career in the design program at Stanford University. Drawing inspiration from the Stanford d.school's methodologies, our team created our own design thinking & girls leadership workshop curriculum and began coaching workshops in schools throughout the Bay Area. Last summer of 2015, we drove across the country for 14 weeks in an RV, coaching workshops for over 1200 girls from diverse communities across 30 states. After our national tour, I devoted my capstone project in the Product Design department at Stanford to evolve our workshop into an online course and Teaching Toolkit, educating community leaders in our design methods and enabling them to bring our workshop to communities of their own. This year, the spread of our Teaching Toolkits reached a global scale. Our workshops enable girls to identify their strengths and passions, discover their leadership abilities, and create their own personal roadmap towards making the world a better place. In designing our "Find Your Drive" curriculum, I further advanced my skills in creative storytelling, visual flow, and user experience design. While playful on the surface, underneath, the materials are highly strategic — they optimize students’ energy levels at specific times, foster a community of sisterhood and support amongst initial strangers, and motivate students to want to change the world. 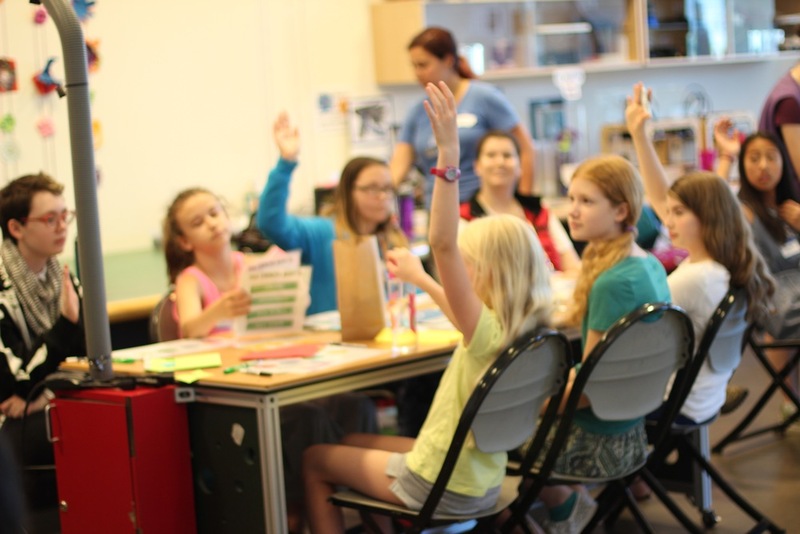 We believe that teaching design thinking & girls leadership should be fun, easy to learn, and accessible for everyone. That's why, after our national tour, we evolved our workshop into the Teaching Toolkit -- a "workshop in a box" that empowers anyone to bring our workshop to communities of their own. After presenting at SXSWEdu in March 2016, our team was honored to share our story as part of the 2016 GEL Conference, hosted at the Times Center in New York City. Launching a Kickstarter Campaign enabled our team to raise the financial support to bring our national tour to life and coach all of our workshops for free, everywhere we went. Just as importantly, the campaign guided us in building cross-country relationships and networks that would benefit most from the curriculum we had created. I contributed to a range of production areas for our Kickstarter campaign video, including script-writing, story-boarding, and filmmaking. Most notably, I edited and produced our campaign video on Final Cut Pro. This was an exercise partially in technical skill, but more importantly, in visual storytelling and communications design — it required strategically organizing hours of voiceovers and footage into a compelling, 4-minute narrative that would inspire a wide audience of educators to believe in our mission and achieve our fundraising goal of at least $25k in 30 days. We exceeded our fundraising goal by $10k, raising over $35k on Kickstarter from over 500 backers across the country. During our campaign, our project was also honored as Kickstarter Project of the Day and featured in a New York Times video feature on design. 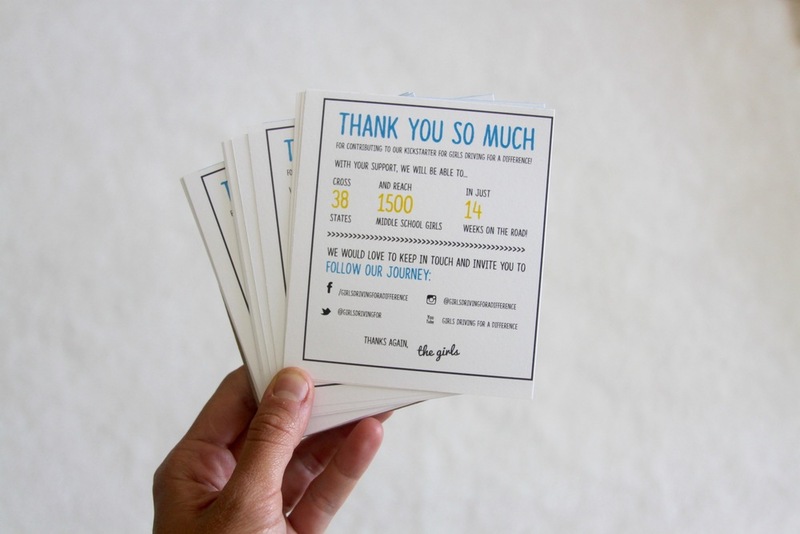 Some materials have been hand-stamped and mailed as gifts to our 500+ Kickstarter campaign backers, while other materials continue to share our story with hundreds of girls and communities. Over the past two years, I have covered many logbook pages with ideas, workflows, and questions -- ranging from the construction of our design thinking & girls leadership curriculum, to the design of our RV workspace and home, to the development of new features on our website, to product marketing techniques and storytelling practices with the Teaching Toolkit.